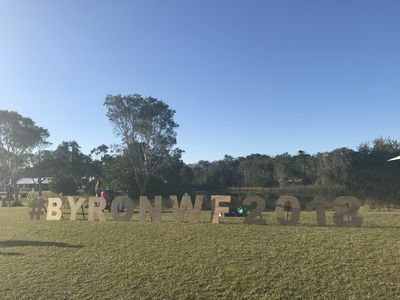 In this edition of the MUP Diary: Six authors from the MUP stable headed to the stunning northern rivers for a weekend of curiosity, connection and robust intellectual tussles at Byron. 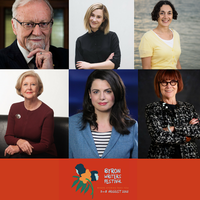 Every year in August, more than 120 writers, speakers and thinkers from around Australia and abroad descend on Byron Bay for the Writers Festival, Australia’s largest regional celebration of storytelling, literature and ideas. 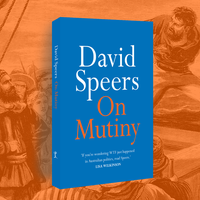 This year six acclaimed MUP authors took centre stage at elegant pop-up marquees placed on beach-side green fields to delight and ignite some robust intellectual tussles in front of a passionate and curious audience of readers. From Sarah Ferguson’s Friday session to the seemingly endless standing ovation for Gillian Trigg’s powerhouse Thea Astley address; to dozens of standing ovations for Louise Milligan and wild applause for Gareth Evans, Jenny Hocking and new voices in science, Ellen Broad on AI and Joelle Gergis on climate change, MUP authors delivered some of the most memorable moments of Byron Writers’ Festival 2018. 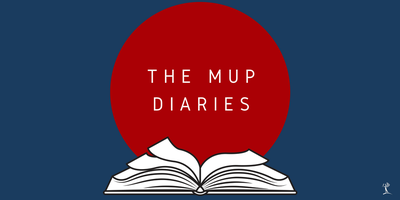 The lure of an annual winter escape from the saucepan-lid skies of Melbourne to Byron Bay for a weekend of sun-drenched storytelling and bold ideas is irresistible for our talented tribe of authors and team MUP. By plane, train and shuttle bus we began our epic adventure as the festival opened on Friday. 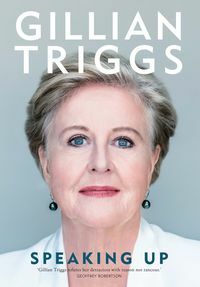 That morning, Sarah Ferguson talked with Chris Hanley about her latest book On Mother that traverses, with poignant clarity, the unexpected death of her mother Marjorie in 2017. Sarah’s candour resonated with sons and daughters of all ages, who flocked to the signing tent afterwards to share their own experiences of loss and love with Sarah. On Mother went on to become the #3 bestselling book of the festival. 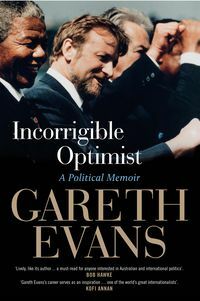 The afternoon saw some of two of the nation’s top political minds — Gareth Evans and Kerrie O’Brien— come together for a broad-ranging discussion on Australian politics past, present and future. On Saturday, against a backdrop of promised sparkling waves and clear skies, our authors got stuck into some pressing conversations of national import. 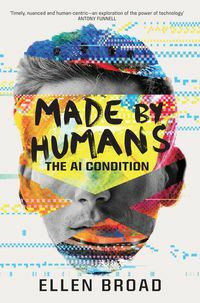 Ellen Broad, data expert and author of Made by Humans: The AI Condition, joined Anne Aly, Matt Condon and Jennifer Rayner to ask ‘Is Privacy Dead in the Digital Age?’ covering hot-button topics like terrorism, #MyHealthRecord and facial recognition technology. Is privacy dead? It depends who you ask. It’s complicated. It was standing room only and visceral gasps aplenty as academic and writer Jenny Hocking (author of The Dismissal Dossier) revealed step-by-step the astonishing secret history of the Palace connection behind The Dismissal with Kerrie O’Brien as entertaining and informative guide. Dozens of impromptu standing ovations for investigative journalist and current winner of Walkley Book Award 2017 for Cardinal, Louise Milligan heralded her arrival at Byron. Protecting sources, narrative nonfiction through to how to make baking a cake a headline newstory were hot topics on this trip through journalism excellence with Trent Dalton and Kate Wild and brilliant conversation guide, Karen Middelton. With the state of the planet as it is, should we be alarmed and defeatist? 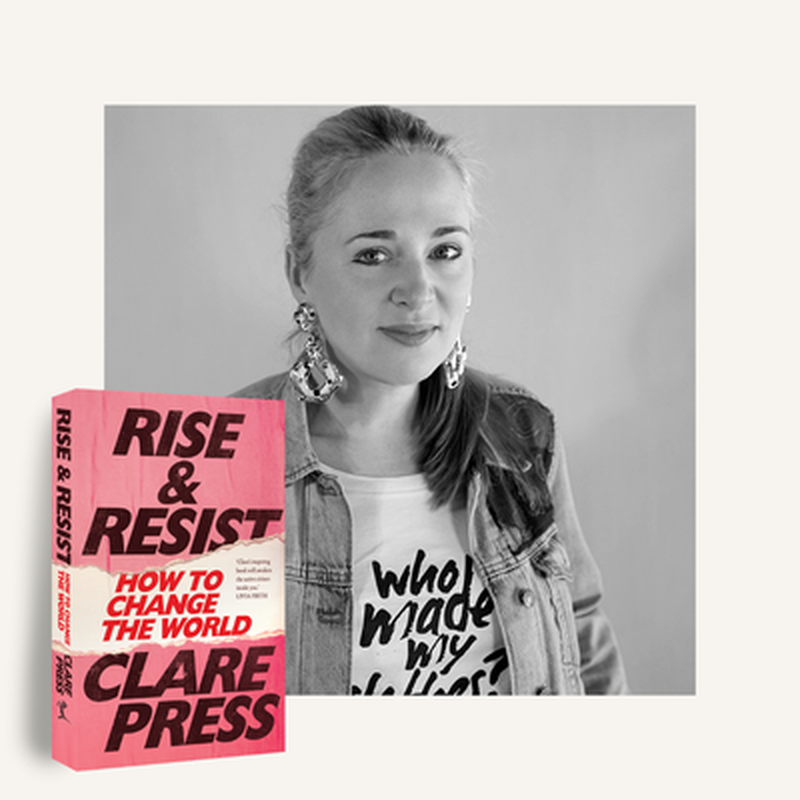 Joelle argued passionately for the contrary—that the degree of global warming isn’t baked in yet so what we do now as a society really matters, and that we should take action on an individual and a societal level now. 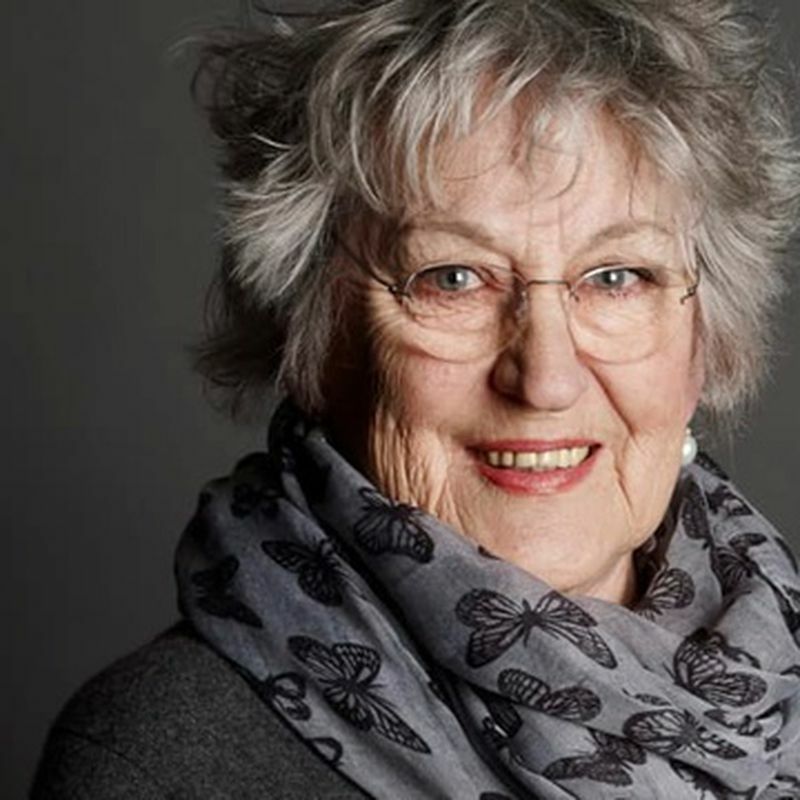 Meanwhile Scorpius rose above the beach and a climate change scientist, a data expert, a gaggle of top investigative journalists, a former Foreign Minister, a champion of human rights, a broadcaster, authors, book clubbers and publishers walked into a Byron bar… that event remains classified. ‘My parents are fighting’ joked historian Amanda Clark as Gillian Triggs and Clive Hamilton rose early for the first event of the day in a lively session discussing press freedoms hosted by Paul Barclay, to be broadcast on ABC Radio National in coming months. Team MUP hopped between marquees as Ellen Broad and Joëlle Gergis sessions explored defining ways of how the future is shaping up. Joëlle joined Christine Milne and David Ritter who inspired the activist in all of us with the MUP visitors also inspired by the locals with their Plastic Free Byron campaign. Forget the human versus machine dichotomy. To understand AI, first we need to appreciate the role humans play in shaping it – the good and bad. 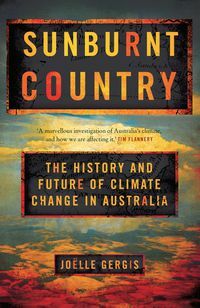 You can hear the podcast with Antony Funnell for ABC Radio National. 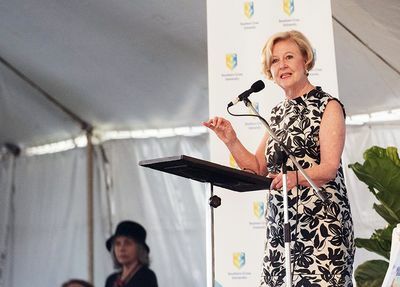 ‘The first casualty of war is the truth,’ said Gillian Triggs who delivered a powerful Thea Astley address on how to speak out in a post-truth world. 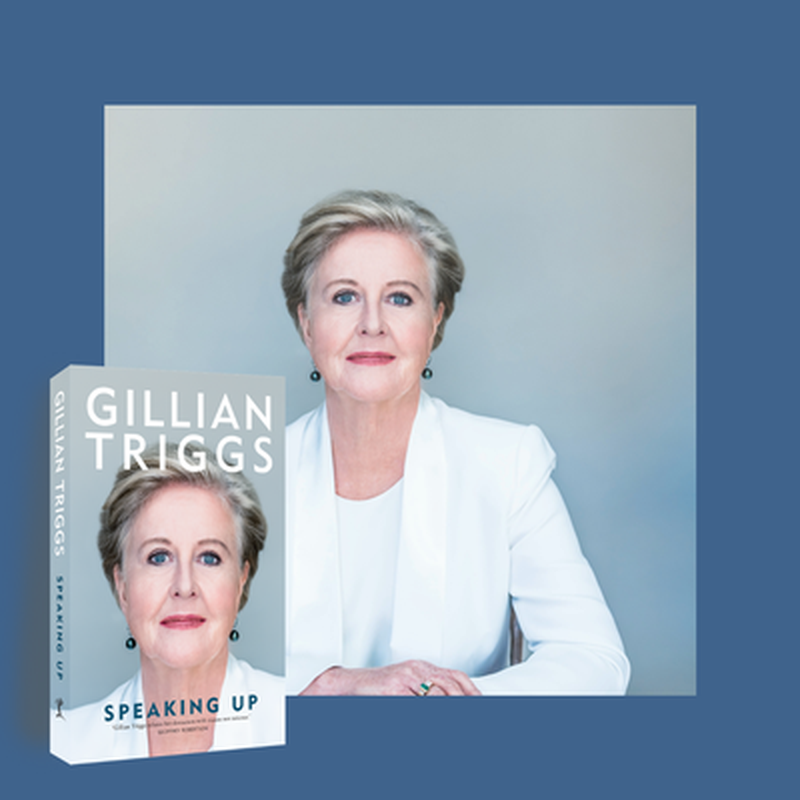 To thundering applause and a seemingly endless ovation that ended with an onstage reveal of her new book, Speaking Up out October 2018. From this momentous moment, Margaret Throsby and Louise Milligan took the stage. Louise shared her hope that people would read Cardinal, ‘because I want you to know what I know.’ [Please note this book is not for sale in Victoria.] Festival guests stood in admiration for Louise, and bought every signed copy available. It was an extraordinary finale by six magnificent MUP marquee players. Surviving Your Split: What do you do for the holiday season? Family holidays at the end of the year are most dreaded by family lawyers. 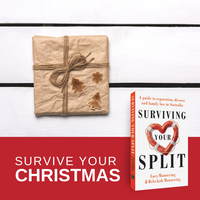 Parents lose sight of what the holiday season should​ be about, says Rebekah Mannering, author of Surviving Your Split. 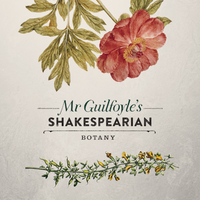 Enter the world of William Guilfoyle: the intrepid ‘plant hunter’ responsible for the transformation of Melbourne’s Botanic Gardens into one of the world’s most spectacular botanical landscapes. 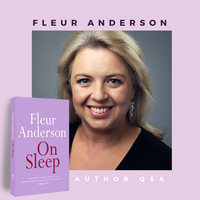 Part-time insomniac Fleur Anderson ponders the big questions: Why can't I sleep? Do politicians and other high-fliers ever admit they too are exhausted? Do they get enough sleep to make sensible decisions? Where is society heading, and why did I have that glass of cab sav?